The ICC Champions Trophy began way back in 1998 with South Africa emerging victorious in the first edition of the tournament which was known as the ICC Knockout Cup back then. The tournament has taken place every two years since then until 2009 after which it has been taking place once in four years. 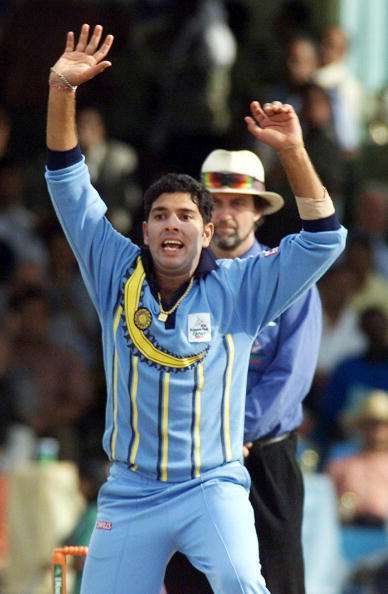 Yuvraj Singh, who is in India's squad for the 2017 edition is the only cricketer who played in the 2000 edition of the tournament. He has been around for 17 years and still continues to play a vital role for the Men in Blue. A lot has changed for the feisty left-hander since 2000 and in this article, we take a look at his transformation over the years. 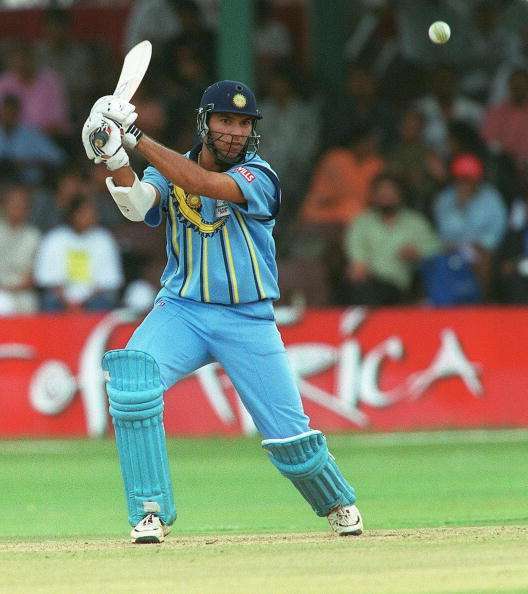 Just 18 years old, Yuvraj Singh made his debut in the second edition of the Champions Trophy, known as the Knockout Cup back then. He was included in the squad after an impressive outing in the U-19 world cup and made his debut in the preliminary quarter-finals against the hosts Kenya. He hardly got a chance to make a mark for himself in that particular match having bowled just 4 overs. 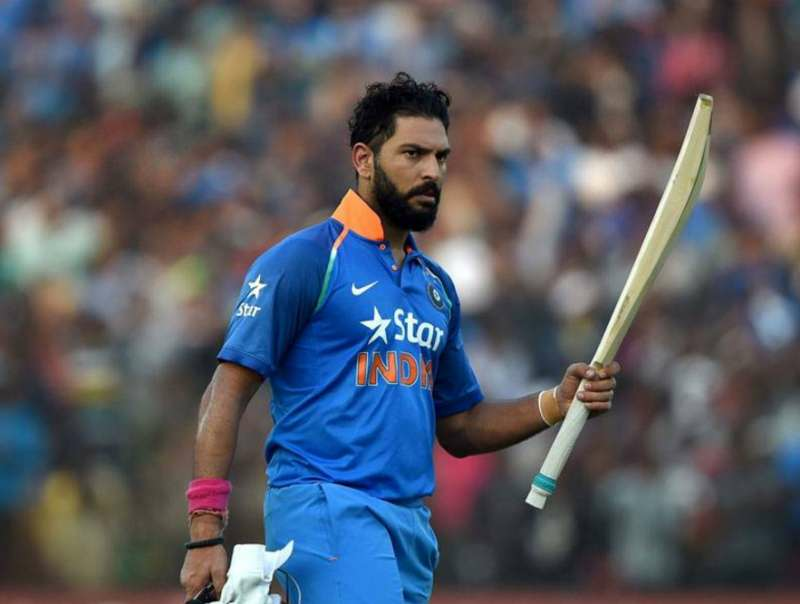 He did not get the opportunity to bat as India finished the match with ease losing just 2 wickets chasing 209 for victory. However, in the very next match, he played a match winning knock of 84 in just 80 deliveries against the mighty Australians to take India to the semifinals. He showed everyone a glimpse of what to expect from him in the future with that knock.